Luxury nails on Wolfe Nursery’s Road had no corrections needed after their inspection. 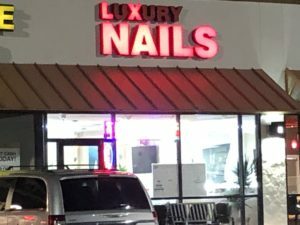 Public records show that nail salons in Stephenville are sanitary—well, they all passed inspections at least. Texan News filed an open records request under the Texas Public Information Act to obtain the inspection records for all nail salons in the city of Stephenville. Inspections for the following nail salons were provided: Solar Nails and Spa, Bella Spa, Century Nails, Luxury Nails, LUX Nails, Castle Nails and Spa, Love Nails Spa and LV Nails. The inspections ranged from Aug. 29, 2017 to Sept. 11, 2018. There were three categories for the inspection results: No corrections needed, corrections needed and violations sent to enforcement. Corrections Needed—the facility is not in compliance with all statute and rules, minor corrections are needed. The facility must make corrections within 10 days. Corrections to Enforcement—the facility is not in compliance with statute and rules which may adversely affect public health or safety. The report is sent to Enforcement for further review and action. Only one nail salon, Luxury Nails, had no corrections needed. 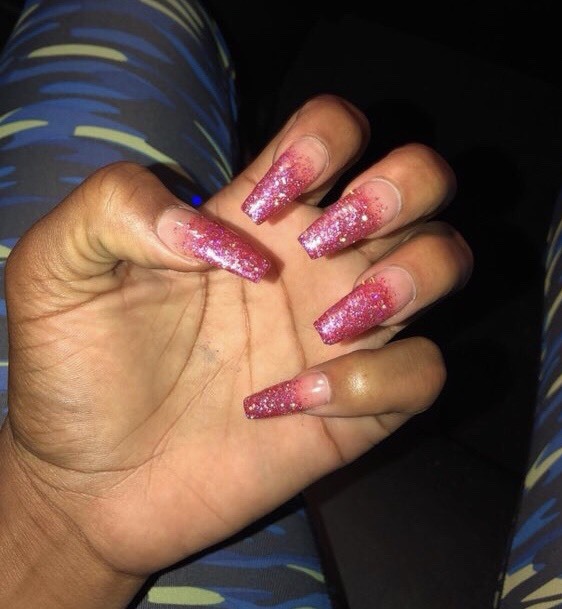 The other seven had corrections needed but no nail salon had violations that were sent to enforcement. Most of the corrections were due salons failing to label certain products and equipment and having updated documentation. Destiny Ross says she regularly gets her nails done at Love Nails in Stephenville. Destiny Ross, a senior majoring in communications with an emphasis in journalism and broadcasting, goes to Love Nails Spa regularly. “They have a really good eyebrow area and bathroom area. It’s pretty sanitized to me,” said Ross. Ross said she isn’t surprised that the nail salons in Stephenville were all able to pass their inspections. Long Vu, the owner for LV Nails near campus, told Texan News that cleanliness is a priority for his salon. Vu said that instructs his employees to practice proper sanitation by a number of ways including cleaning drill beds and using new sandpaper. Many of the other nail salon owners that spoke to Texan News said they use sanitation machines and plastic liners for pedicures.